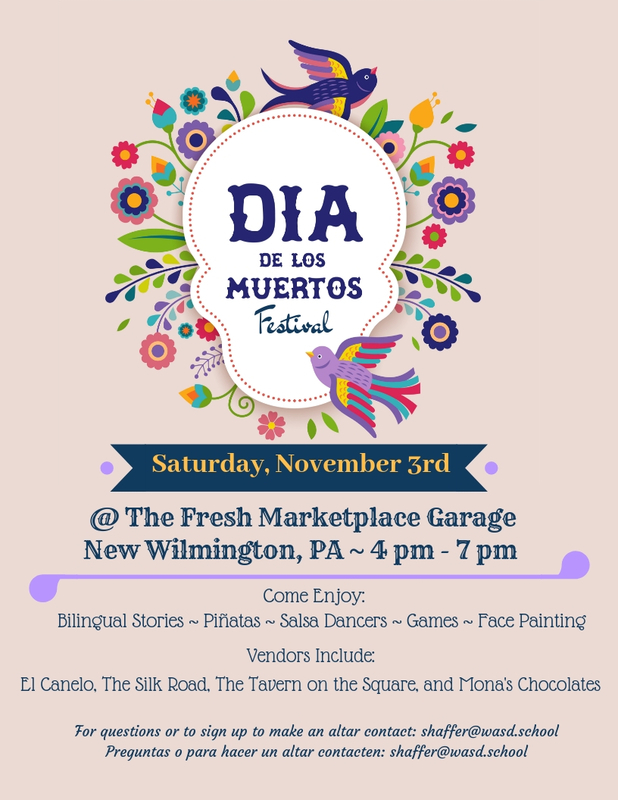 This past November the Wilmington Area Spanish Club partnered with the New Wilmington Kiwanis to host the first ever Día de Muertos Festival in New Wilmington. 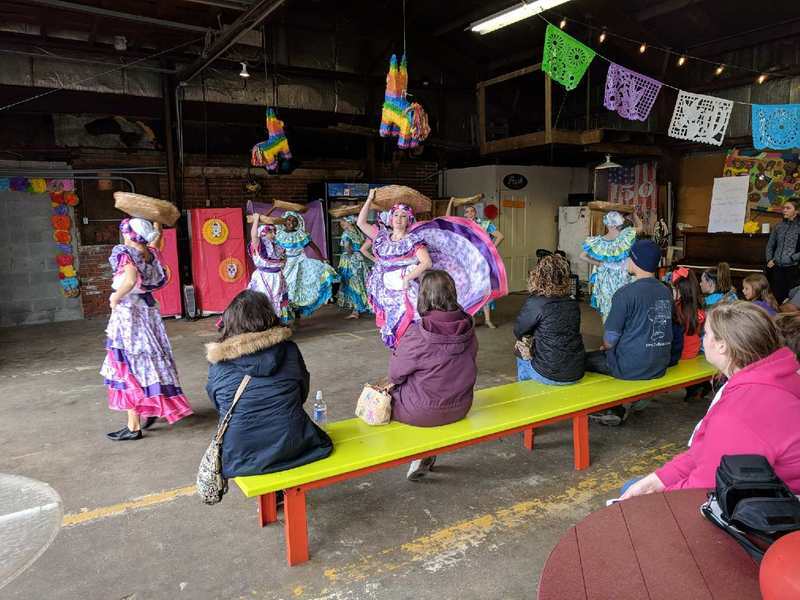 Our festival included stands with food from El Canelo Mexican Restaurant, handmade artisan items from the Silk Road and Mexican candies and specialties. 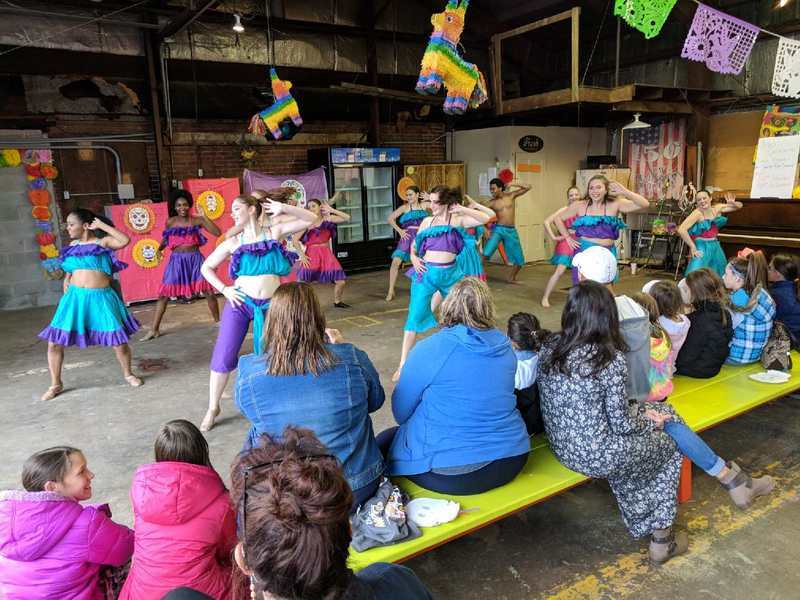 The Festival also included dancers from Slippery Rock University's Afro Colombian Dance Ensemble. 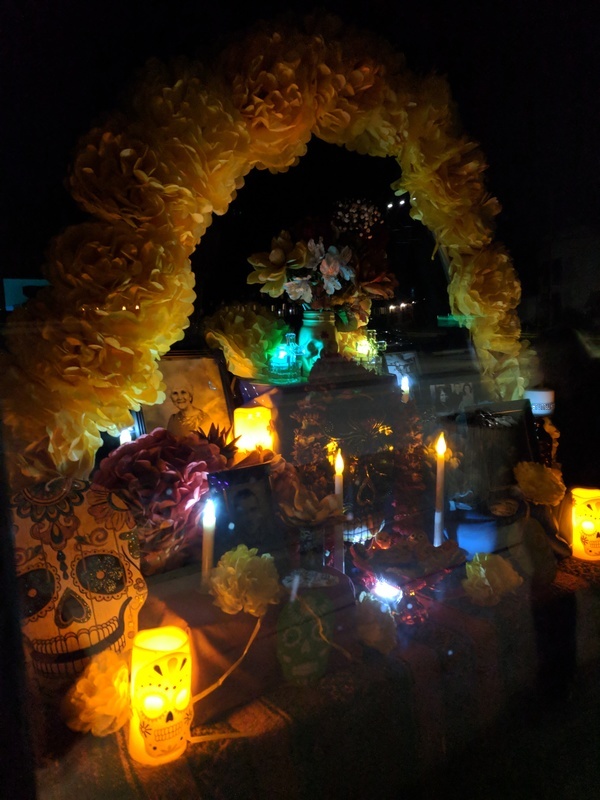 Día de Los Muertos is one of Mexico’s most important and traditional holidays which originated with the indigenous Mesoamericans and was fused with Catholic beliefs after Spanish colonization. The modern day celebration takes place on November 1st and November 2nd, All Saint’s and All Soul’s Day. 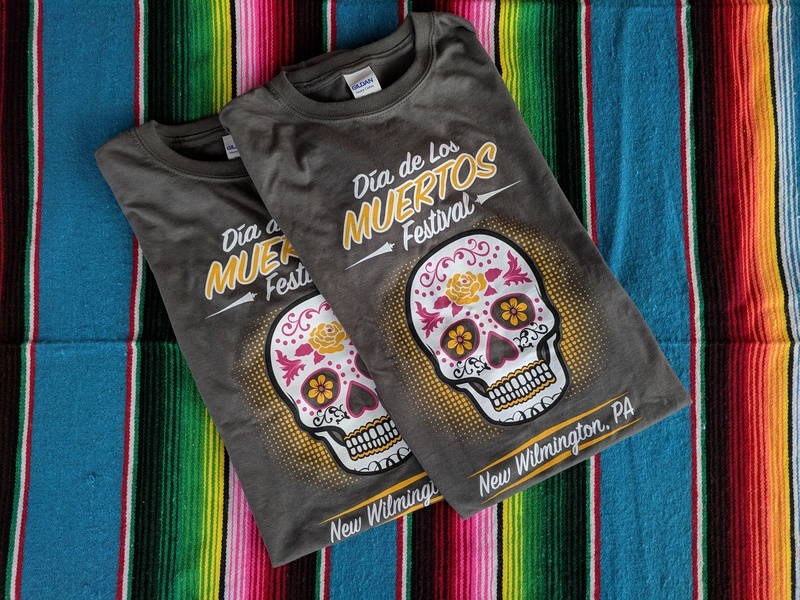 Día de Los Muertos still includes elements of the indigenous beliefs of honoring loved ones after they have died. 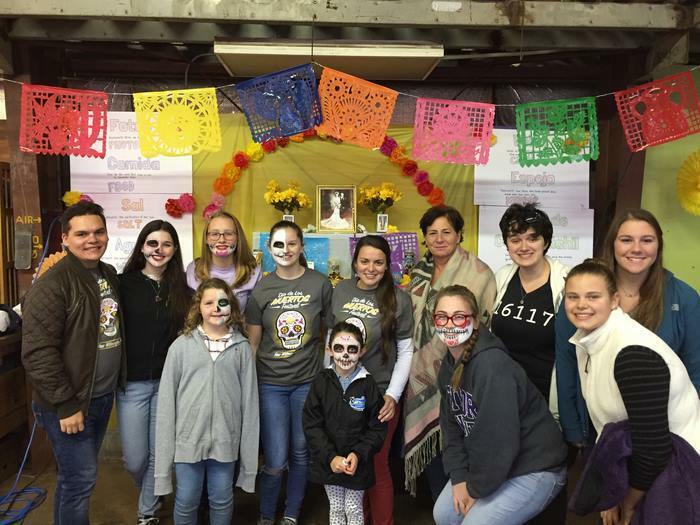 The community of New Wilmington also participated by creating memorial altars in store fronts including Mugsie's, Gilliland's Market, and The Wright Place Salon. If you are interested in being involved next year, please contact Club Adviser Miss Shaffer at shaffer@wasd.school. Check out our full article in Live New Wilmington here.